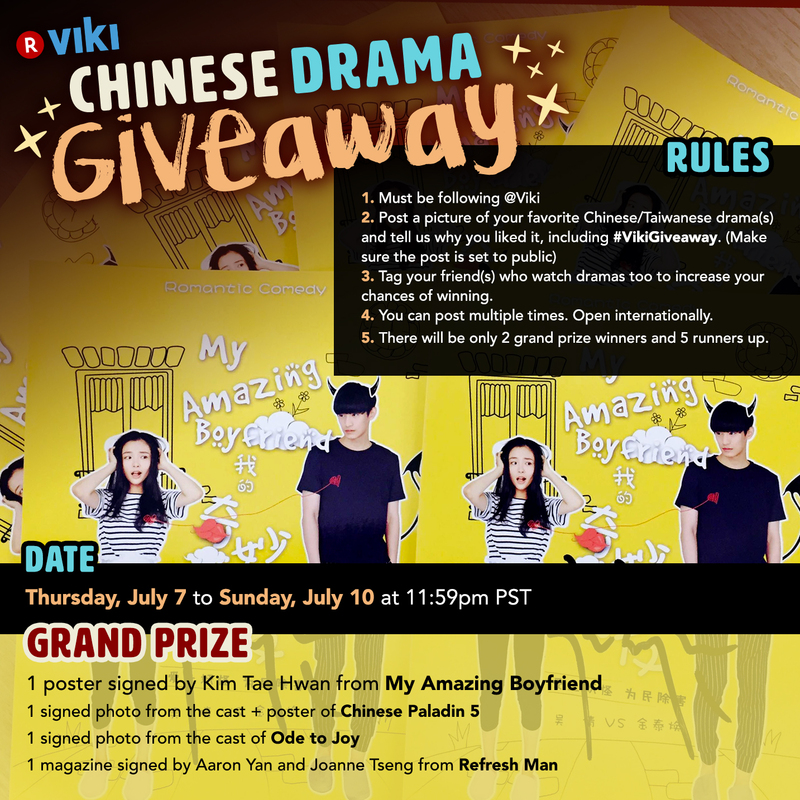 Just wanted to share exciting news as Viki is having giveaways for a number of c-dramas including Chinese Paladin 5! Tag your friend(s) who watch dramas too to increase your chances of winning. You can post multiple times. Open internationally. There will be only 2 grand prize winners and 5 runners up.